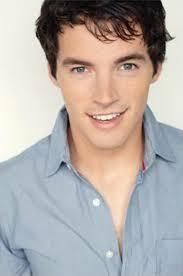 ‘Pretty Little Liars’ heartthrob Ian Harding, who plays the character Ezra Fitz, is holidaying in Fiji. Harding has appeared in the movie Love & Other Drugs, and has also appeared on NCIS Los Angeles. His currently on the award winning television show Pretty Little Liars which has a following here in Fiji………….Enjoy your holidays Ian……!! !